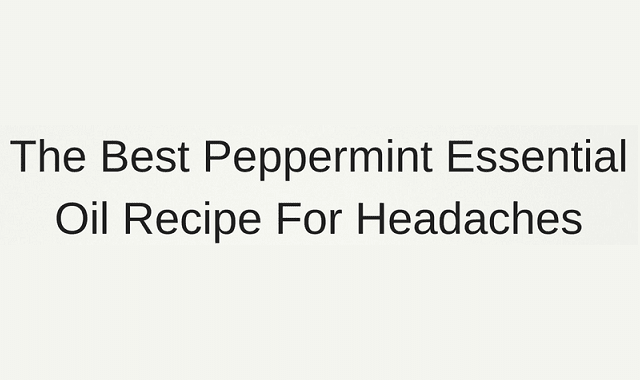 Best Peppermint Essential Oil Recipe For Headaches #Infographic ~ Visualistan '+g+"
But few methods have been as well tested and found such great results for acute relief like menthol gel. The active cooling ingredient in peppermint is menthol. Menthol creates a cooling effect on the area that it is applied to which can help decrease muscular tension and open up the sinuses and airways. 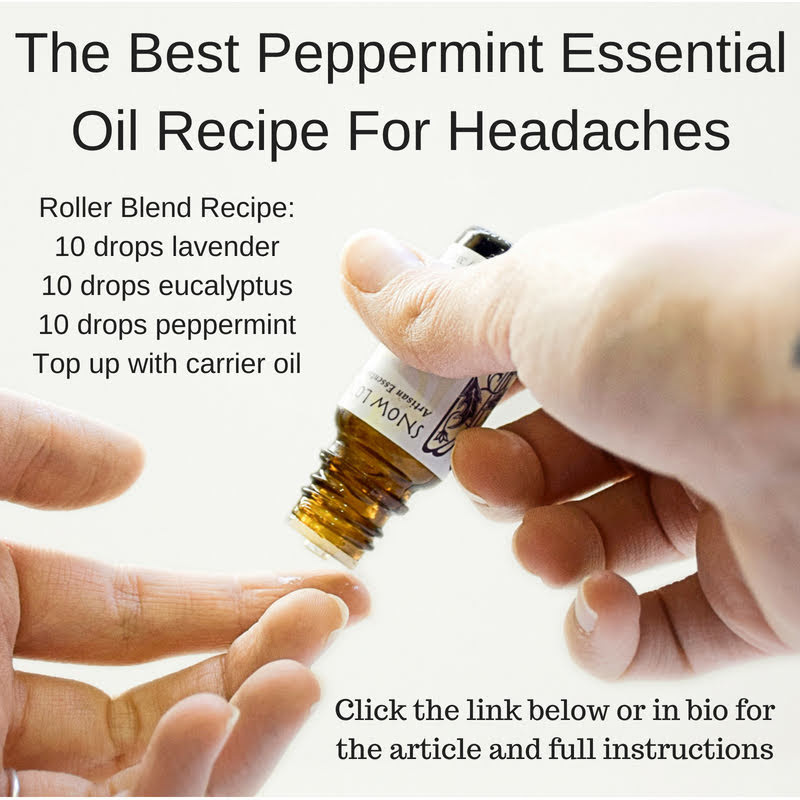 But none have been as extensively studied and especially not for headaches as much as menthol and peppermint. You can begin to apply the benefits of these therapeutic oil and experience relief whenever you need.